Does an Authorize.net payment form need a submit button? I have an exam in Jotform that we will be charging for. I inserted a payment form with authorize.net (we currently use this merchant), but when I tested it, the payment didn't go through. I have tested another test within Jotform about a month ago with authorize.net and the payment did go through. I am missing something in my payment section. Do I need a submit button at the end of the payment information? The individual purchasing the exam can see the questions below the payment information, can this be hidden until the payment information is completed? My Form is called "101 Question CDE Practice Exam." Can you please look at it and see what I am missing. 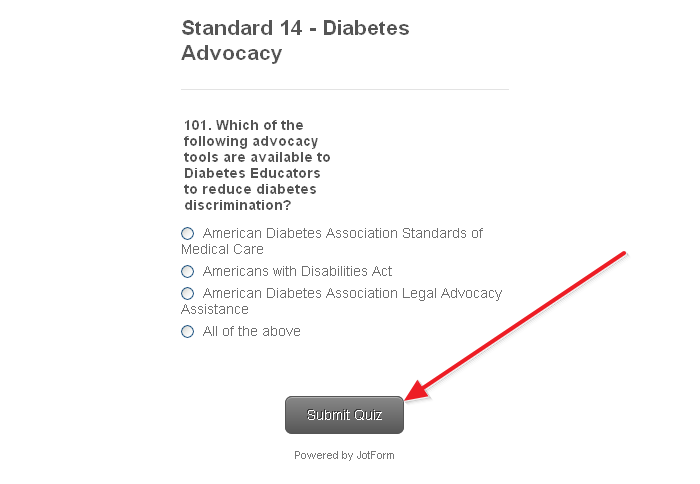 All forms need a submit button, in order for your users to submit their response. I have confirmed that all my payment fields are correct. I did a test and the payment went through. Is there any way that the customer can fill in the credit card information before they see the test? Otherwise they can see the test before they purchase it. Also, will they get an automatic receipt when the make their purchase? 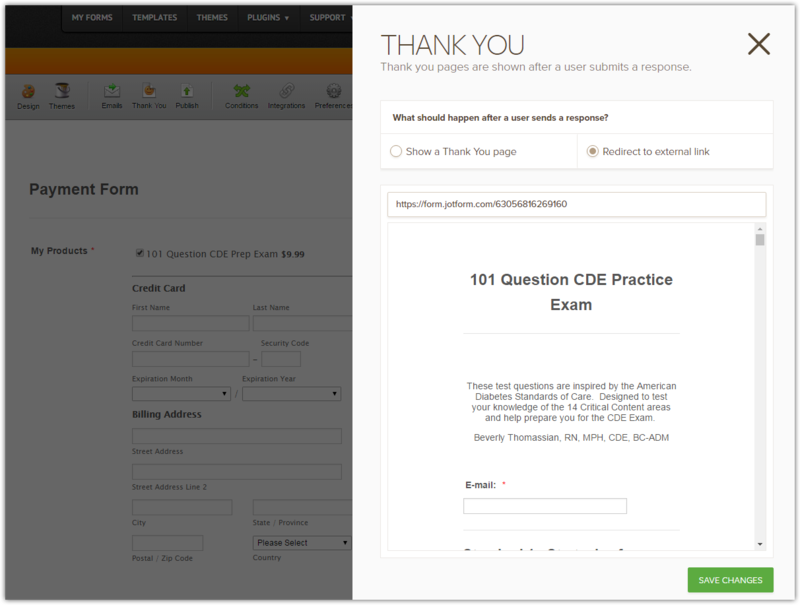 You can have your payment form redirect to your quiz form when a submission is completed. 1. Please click the "Thank You" button in the top toolbar. 2. The Thank You page wizard will appear. Please scroll down and click the "Change Page Link" button. After that, put the URL in and then hit the "Apply" button. That way, users will need to successfully submit payment before the test is given. 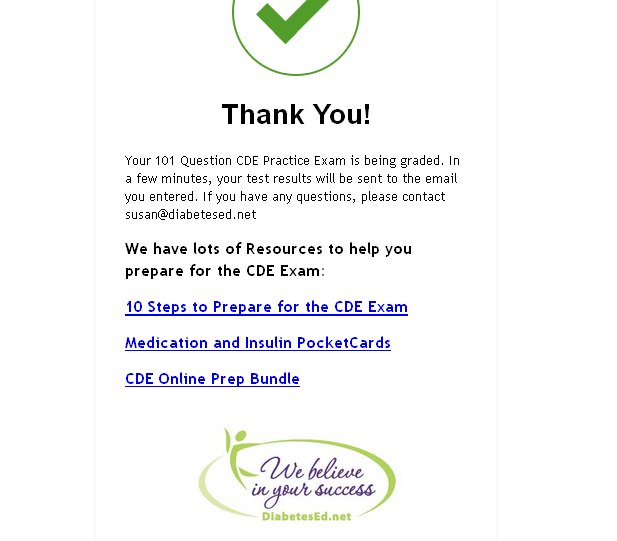 So, I went to the Thank you Page on my test form called "101 CDE Exam Practice Test". 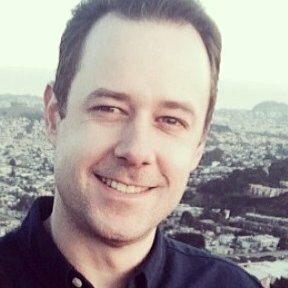 I have a Thank you page created. I do not see any "Change Page Link" button. Am I missing something? After they complete the payment, how will they get back to the test? Your current setup with the Thank You URL redirect looks good. The form user will be redirected to the exam form upon successful payment submission of your payment form.